What do you do to celebrate climbing to the top of one of the UK’s most iconic mountains? Take a selfie? Buy a T shirt…capture the moment by cracking open that bottle of champagne you’ve carried up the mountain with you? If you have just climbed Blencathra, in the Northern Lakes there’s an even cooler way to celebrate…buy the mountain! Yes, Blencathra is for sale. It’s yours for all prosperity ….that’s if you can stump up the £1.75 million asking price. The 869 metres mountain – otherwise known as Saddleback because of the shape of its contour – has been owned by the Earl of Lonsdale for over 400 years. The Earl is faced by a not inconsiderable £9 million inheritance tax bill. Rather than sell other assets (and force employees out of work) he’s decided to part company with his pet mountain. Most of the mountain is open access land under the Countryside and Rights of Way Act. There are also numerous public rights of way. It is a site of special scientific interest and a European special area of conservation. Even so, there are moves afoot to save Blencathra for hikers and climbers to enjoy forever. Although the National Trust has publically stated that it’s not interested , the John Muir Trust has not ruled out stomping up the cash to purchase the mountain. There are also moves for a community purchase of the mountain. Apparently, there’s a precedent for this. In 1923 the Fell and Rock Climbing Club bought Great Gable in memory of fallen climbers and to protect the mountain forever. So should the public chip in to purchase the mountain or leave it well alone (after all, it’s only to pay some aristocrat’s tax bill). On balance we think it’s right to support the purchase. It saves the mountain forever. It galvanises the outdoor community behind a unifying fundraising campaign and it means that Blencathra becomes everyone’s forever … a true people’s mountain. 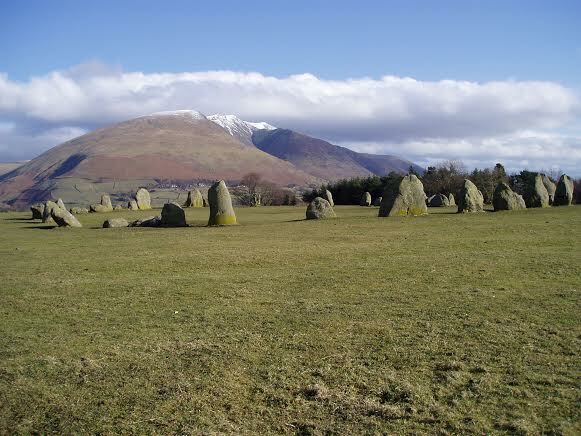 The Buy Blencathra campaign is gathering steam and plans a meet this weekend at Embleton village hall (between Bassenthwaite Lake and Cockermouth), starting at 2pm. The campaign can be contacted via Twitter @BuyBlencathra. It’s website is at http://buyblencathra.weebly.com/ . 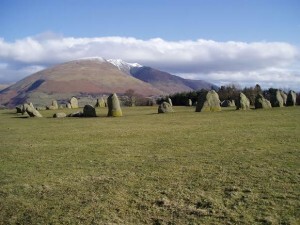 The Friends of Blencathra can also be contacted on Facebook at https://www.facebook.com/BuyBlencathra?fref=ts and twitter @helpblencathra.